On Monday we will find out what new things are in Resolve 16 and apparently have a revolution. 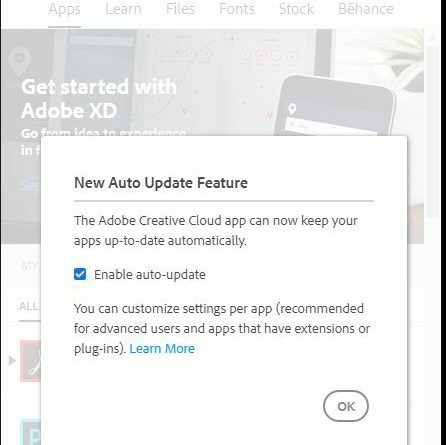 Also when updating I saw that Adobe have added the option to “auto update” their applications. Please untick this. 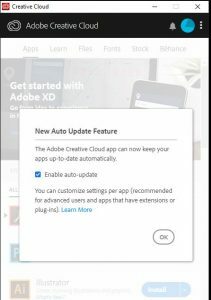 The Adobe forums are full of people who have problems because they updated in the middle of a project, and the stock answer is “don’t update in the middle of a project”. 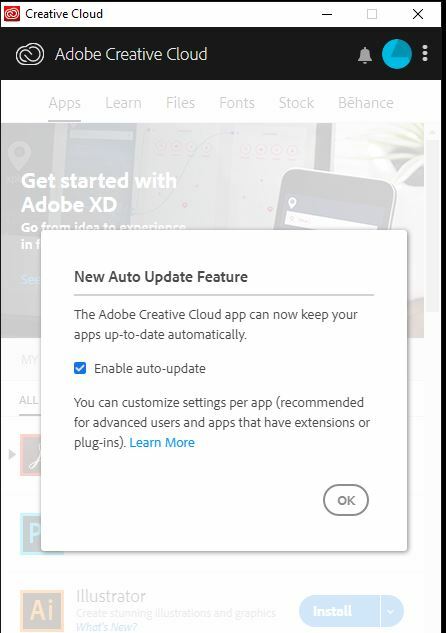 Now the default action is to update when you are not looking!